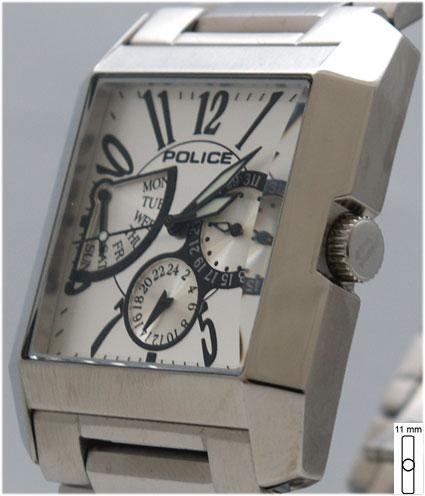 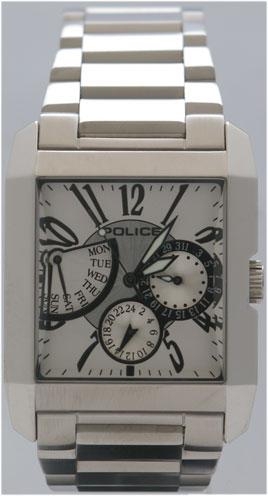 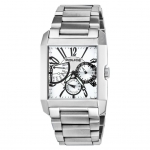 Police Side Avenue (Silver) Now on sale SOLD = 30% korting.Serie: Classic.Kast: Stainless staal.Wijzerplaat: White dial. 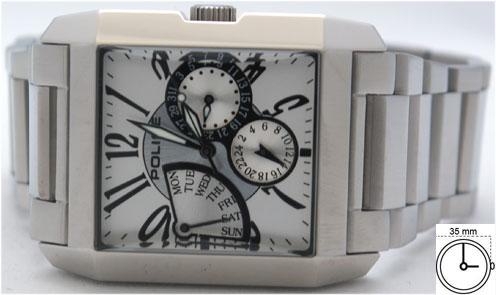 silver hands and a silver face secondewijzer.Op are listed separately in three rounds surrounded by a black edge, date, day and his hands secondes.De zwart.Afmeting: Width 35 mm Height 45 mm.Glas: Mineral Glass . 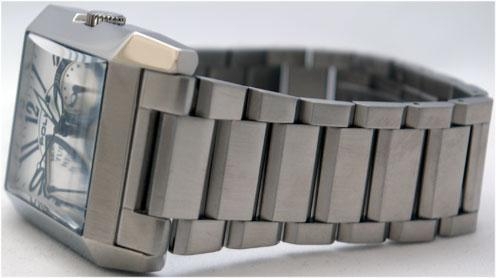 Waterproof: 5bar / 5ATM. 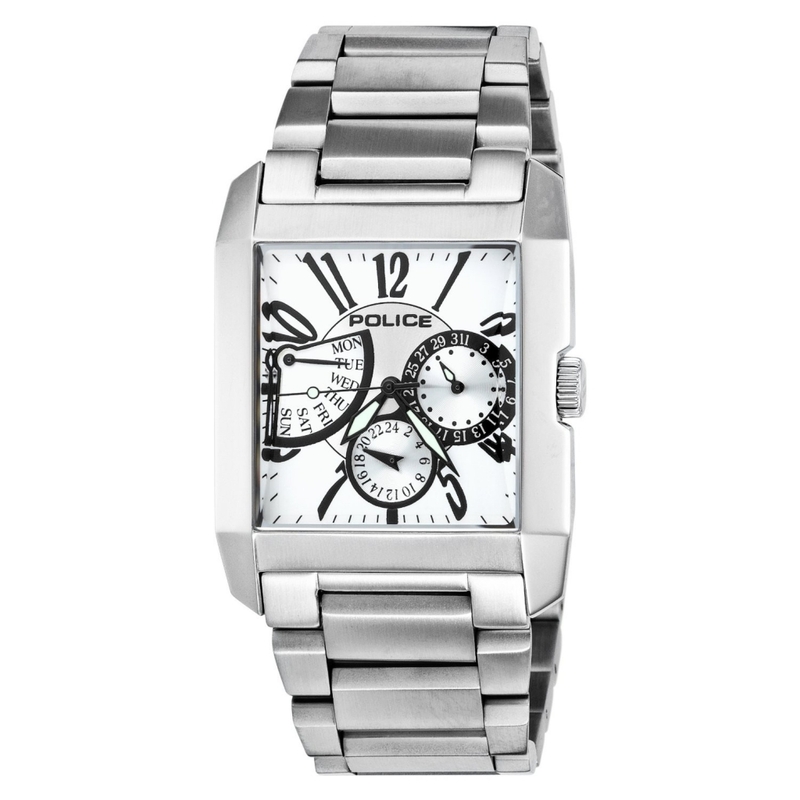 Suitable for showering or swimming. 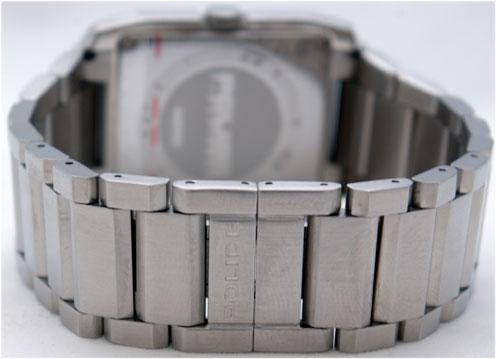 Battery: SR920SWBand: Silver schakelband.Het watch comes with a warranty card and luxury watches geschenkverpakking.Voor in the offer will be € 8.50 shipping charges.